This badge is given to consumers who have registered and rated brands using a confirmed email. If you haven’t received a confirmation email from us, please let us know. This set of badges is given to consumers who care about service standards by actively assessing companies and leaving useful comments. 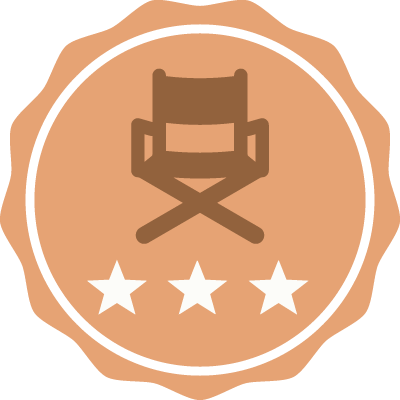 The Expert badge has three levels based on the depth and variety of your votes and comments. This set of badges is awarded to consumers who are ambassadors of service excellence. Ambassadors actively share comments and rates with others to raise awareness on how good or bad companies perform. The Ambassador badge has three levels based on the depth and frequency of sharing. 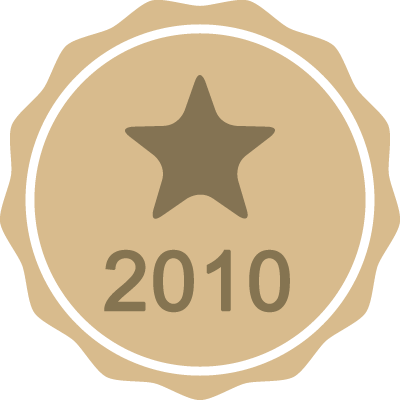 This set of badges is earned by people whose opinion is highly respected by others. An Influencer's comments are viewed, shared and responded by many. These comments help raise awareness on the service of brands. 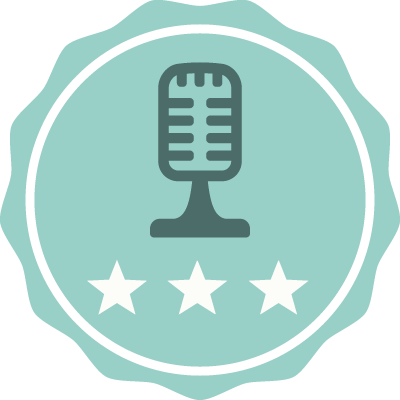 The Influencer badge has three levels based on the volume and frequency of other people engaging with your comment. 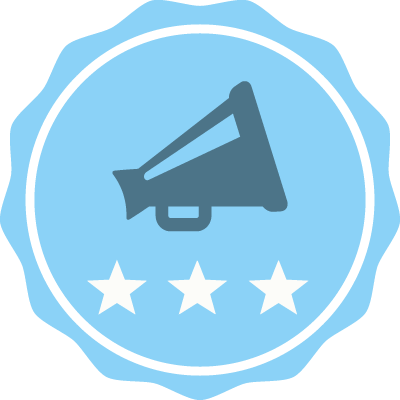 This icon appears on the brand info page of companies that are listening to you and will respond to your feedback. Tap any Rate now button and login or quick register if prompted. Service Hero will donate 60 fils to the Emirates Red Crescent Society for every valid rating we receive. If you haven’t received a confirmation email from us, please let us know. All draws are weekly. So the more brands you rate, the higher your chances of winning* and the greater your power in improving service standards. * Service Hero employs procedures to ensure the ratings we receive are relevant and credible. Ratings which don’t meet these standards will not be entered into the draws.